Protection against negative energy from people & places as well as evil forces. 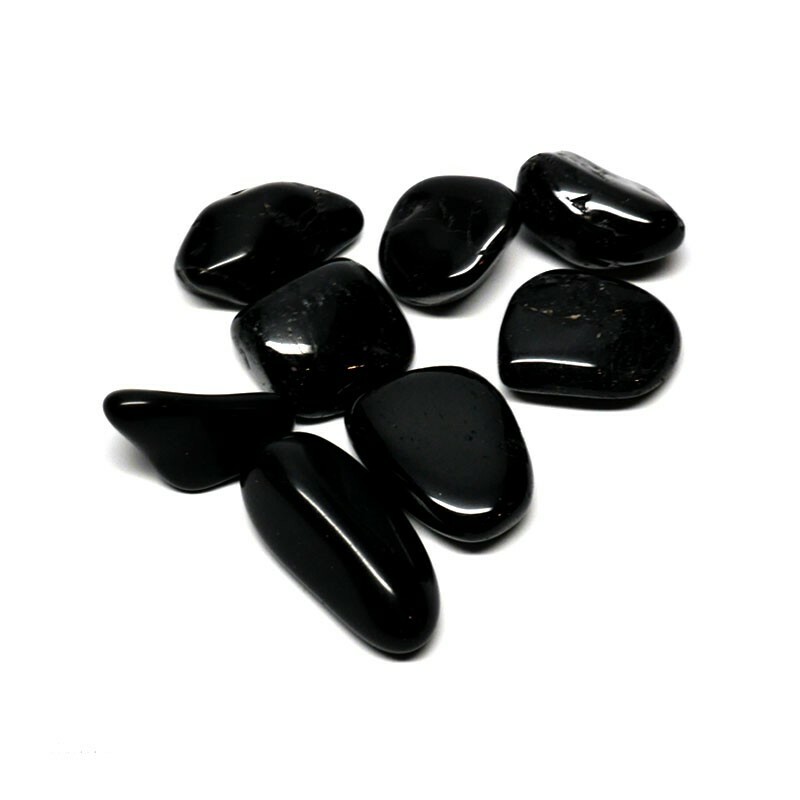 Most powerful stone to heal and protect you physically, emotionally, mentally, and, spiritually. it creates a energetic protection boundary around you.